Jorge Velez, the loving father of Cruz (11yrs) and Cisco (5yrs) and the husband of Jenna Mann Velez, passed away suddenly and unexpectedly on February 20th. Jorge was a hard-working man who was passionate about life, music, food and family. He was loved tremendously by his family and his community. 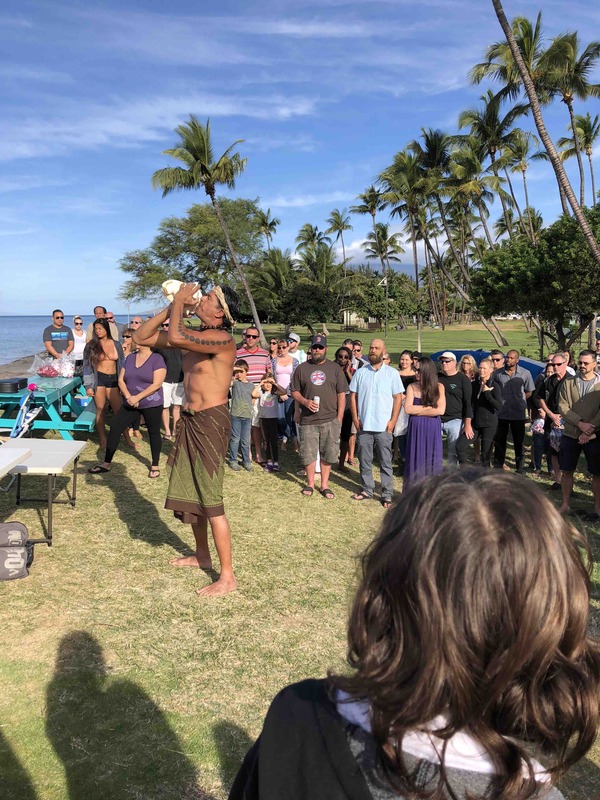 We are raising funds to cover the costs of his funeral services (one in Maui and one in his home state of of California), travel arrangements for his wife and kids, and college funds for both Cruz and Cisco. In this time of loss and sadness, the family should not have to worry about finances. 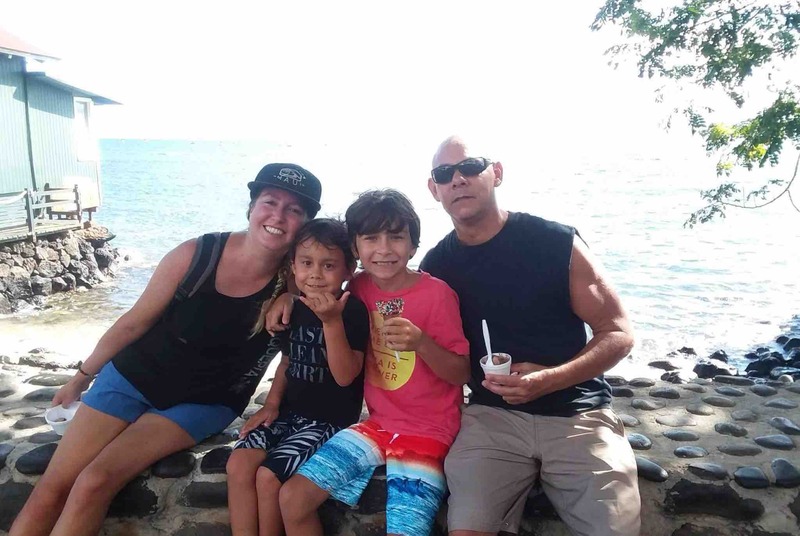 Nothing will ever replace Jorgie in the lives of his loved ones, however, ensuring that his family is cared for is a gift we can give to honor his life. Anything helps, whether it is PayPal, Venmo or this page. We thank you from the bottom of our hearts for your generosity. 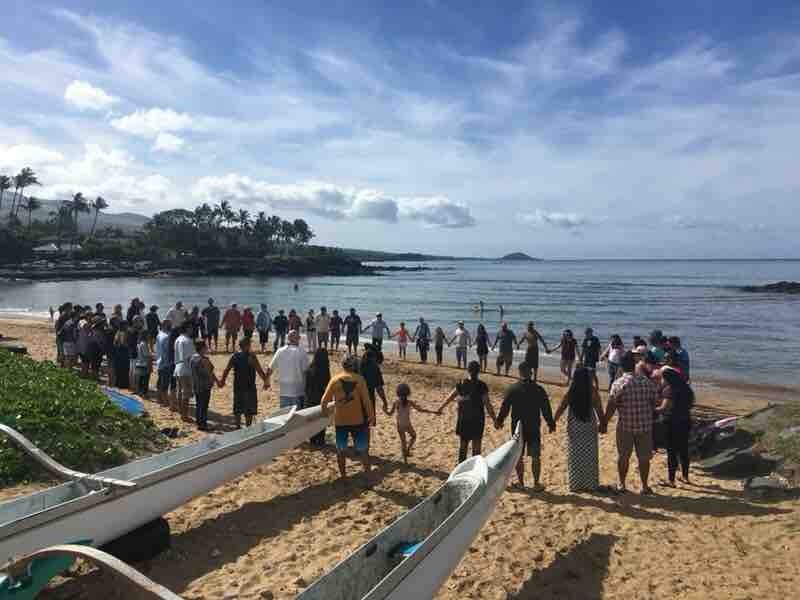 Thank you so much for all the love and aloha we have received these past few weeks. We have already hit 25% of our goal and the donations are still rolling in. We thank you for thinking of us during this time and honoring our beloved Jorgie. 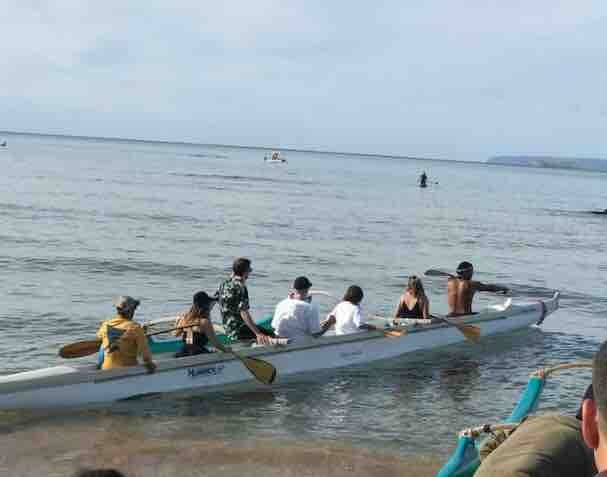 Here are a couple of photos from the service yesterday morning at Kalama Beach and the community he loved so much. Thank you everyone for your support thus far. We have hit 20% of our goal in just one week. 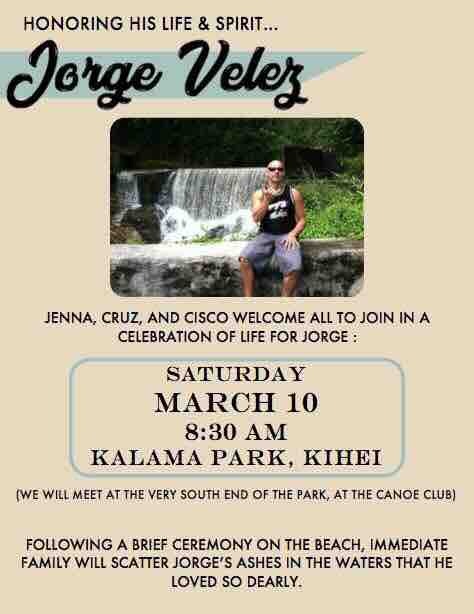 We will be celebrating Jorge’s life this Saturday in Kihei. We will keep you posted on his California service.